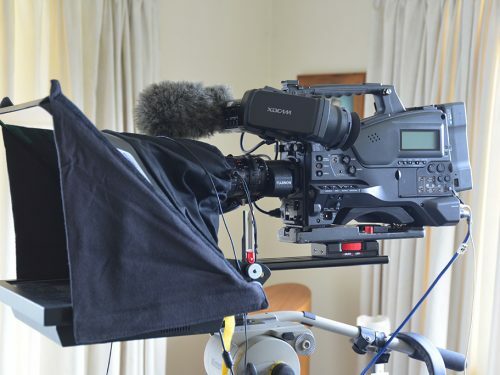 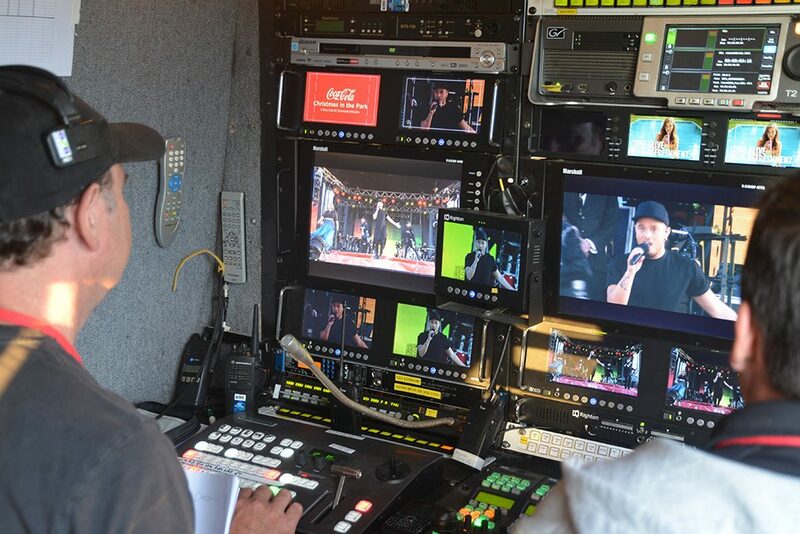 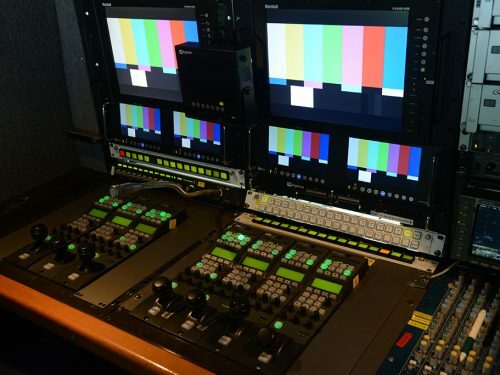 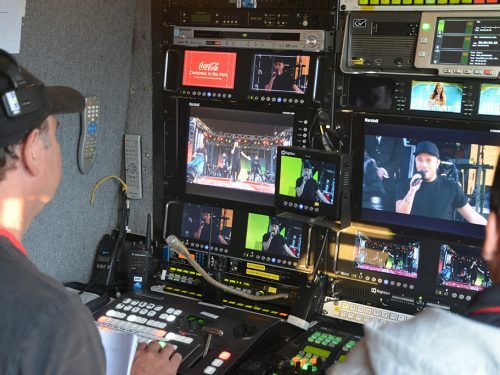 Being versatile is the key to the Multicam Television OB Van, from NZ Racing Board Greyhound Live TV Coverage to Elton John Stadium Concerts, TV Quiz shows to sombre Earthquake Memorial Services and everything in-between. 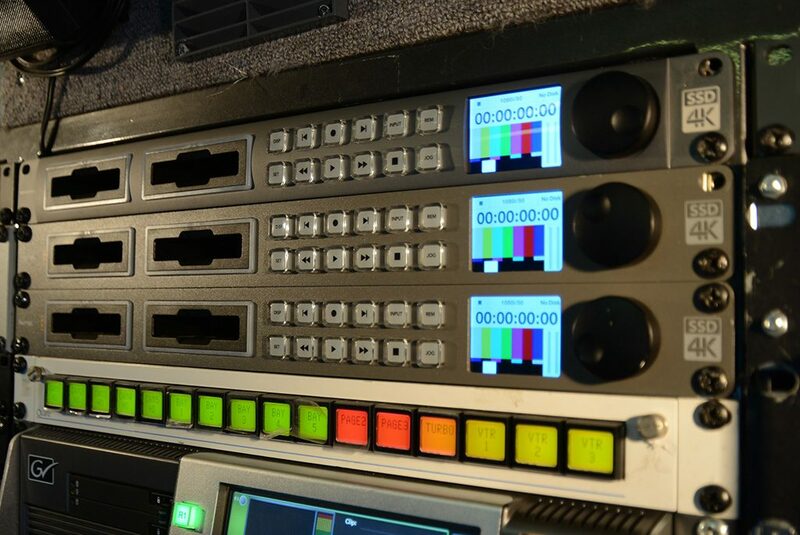 Multicam has the ability and resources to cover these. 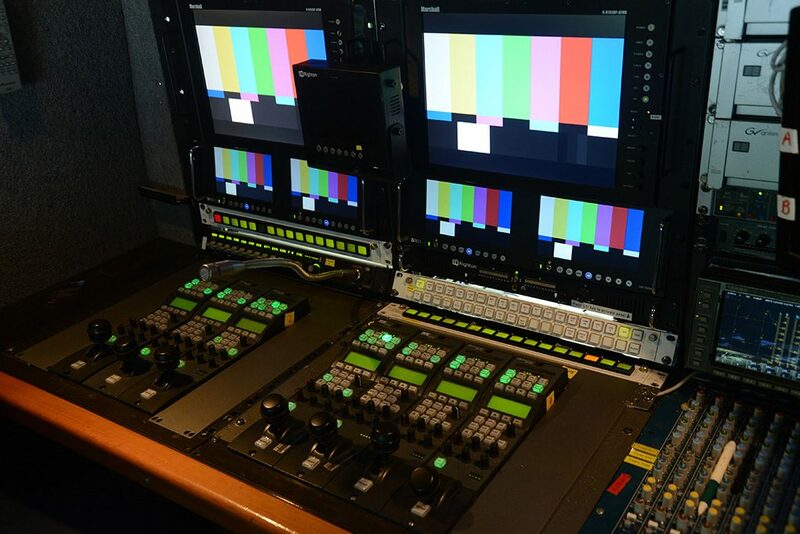 With up to 6 Grass Valley LDK 8000 Elite OB Triax Cameras, HD Wireless Camera, HD PTZ (Robotic) and HD Mini-cams, coupled with an assortment of Fujinon Broadcast Lenses from the 4.5 x 10 Wide Angles and 22x Standard to 55x Box Lens or two 70x Sports Box Lenses and the hardware to accept multiple HD field cameras via Fibre Optic, many options become viable. 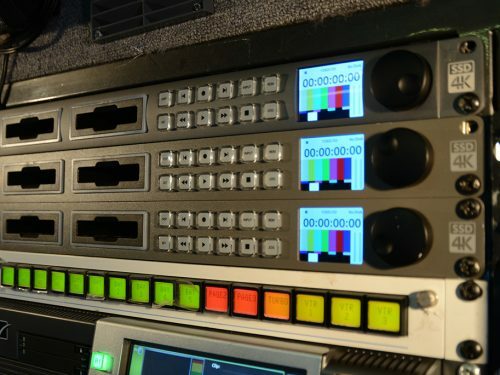 The OB Van is equipped with a Ross Video Carbonite HD Vision switcher with all video signals controlled through a Evertz 32×32 router system with control panels for all configuring. 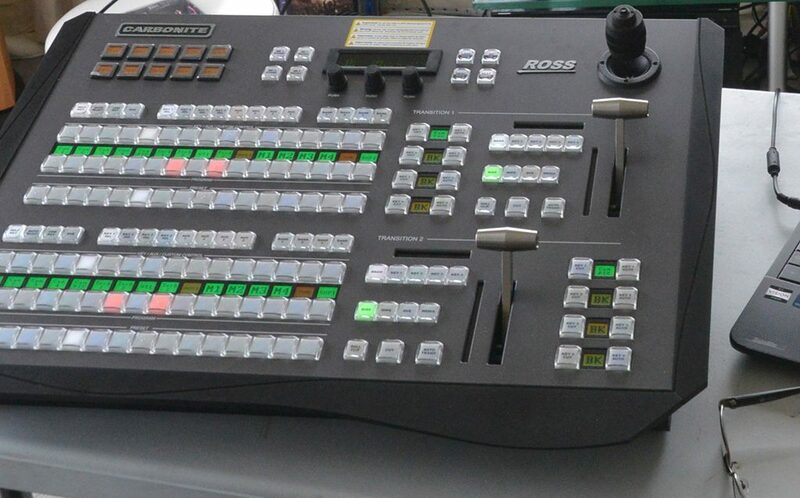 RTS Zeus is the Inter-com system with the Glensound Digital Commentator unit and also a Glensound Cell phone unit for Co-Ord or IFB, this is integrated with the Zeus mainframe. 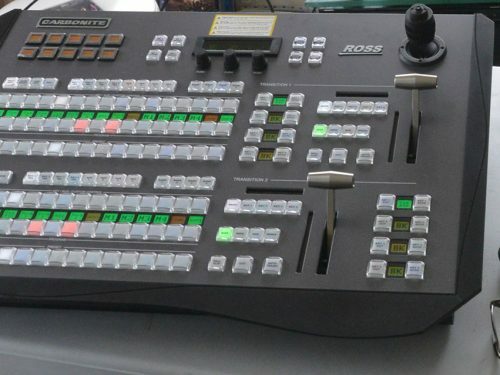 Another option for larger productions is to remote a Carbonite 2ME vision switcher panel either beside the Graphic’s/Replay position or external to the OB Van, coupled with a multi-viewer monitor and a remote intercom panel. 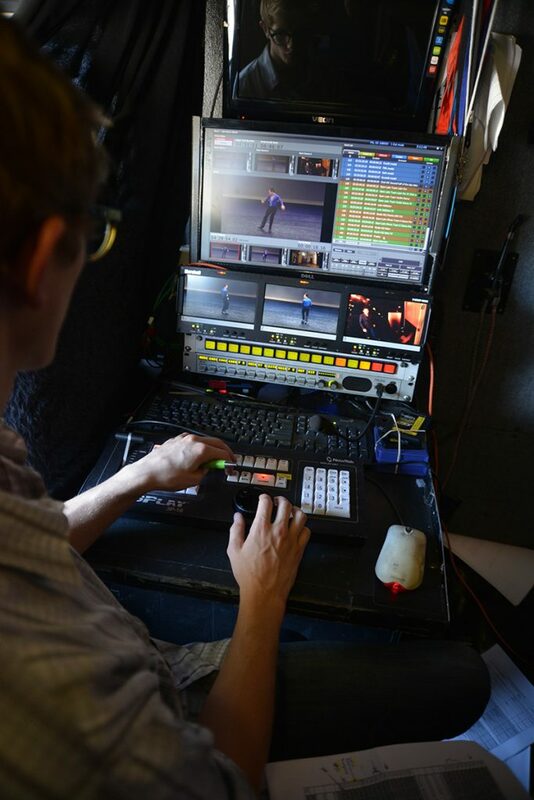 With this configuration, the production crew can be set up away from the technical crew. 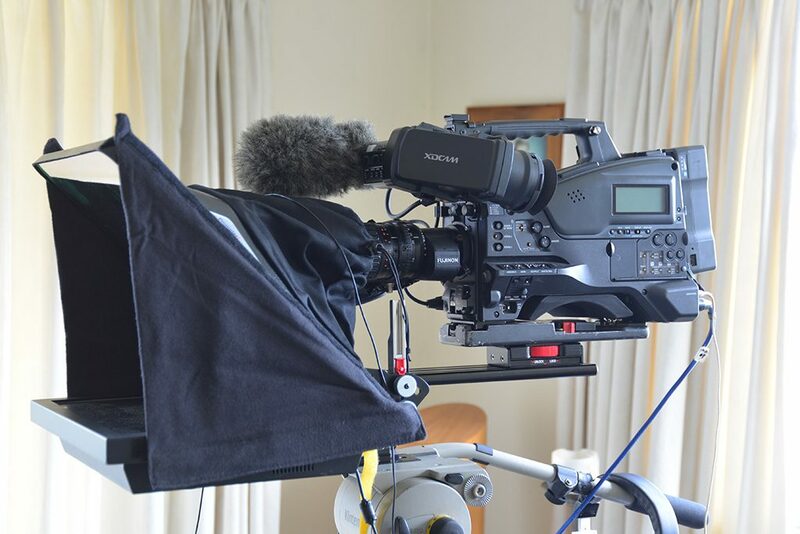 Check out the more comprehensive list of available equipment below.